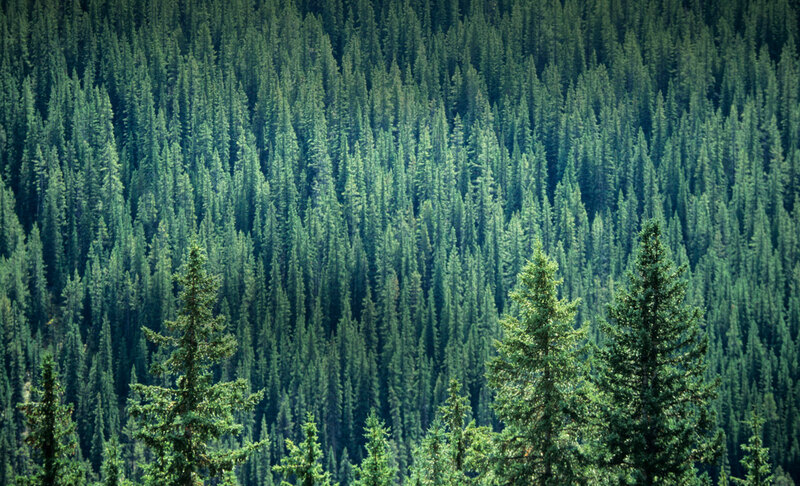 Idaho Forest Group grows, harvests, manufactures and distributes this incredible, sustainable product called wood. 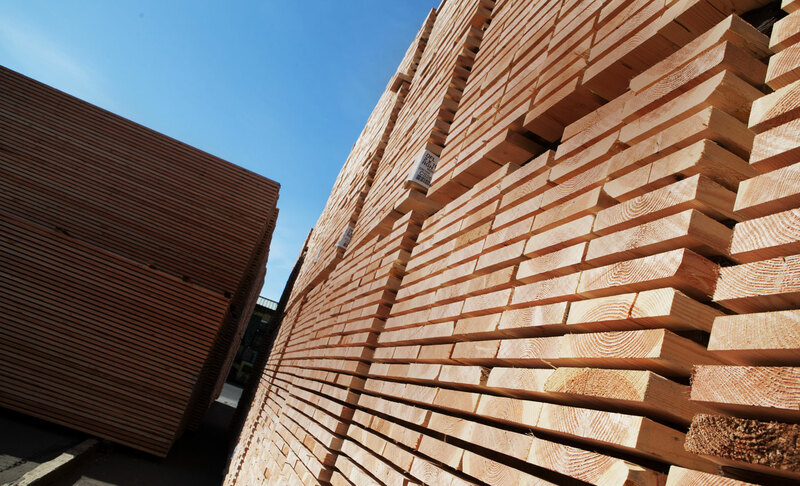 Headquartered with solid family roots in Idaho, the company is now one of America's largest lumber producers, with capacity of well over 1 billion board feet per year and markets around the globe. 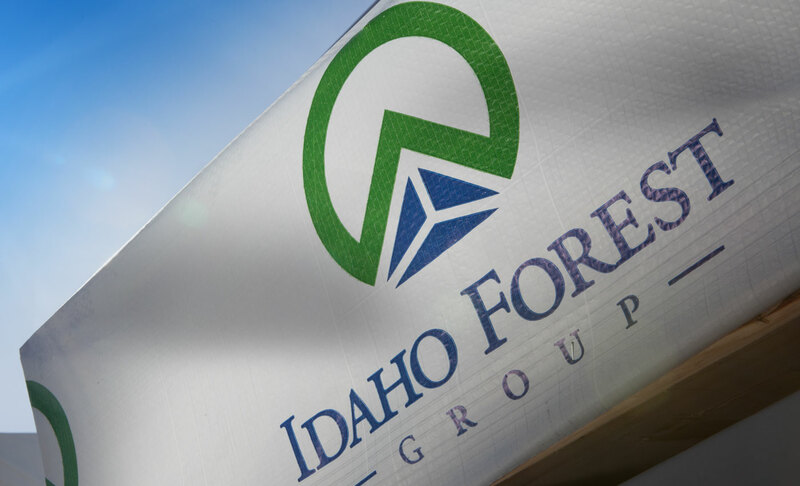 Idaho Forest Group grows, harvests, manufactures and distributes this incredible, sustainable product called wood. 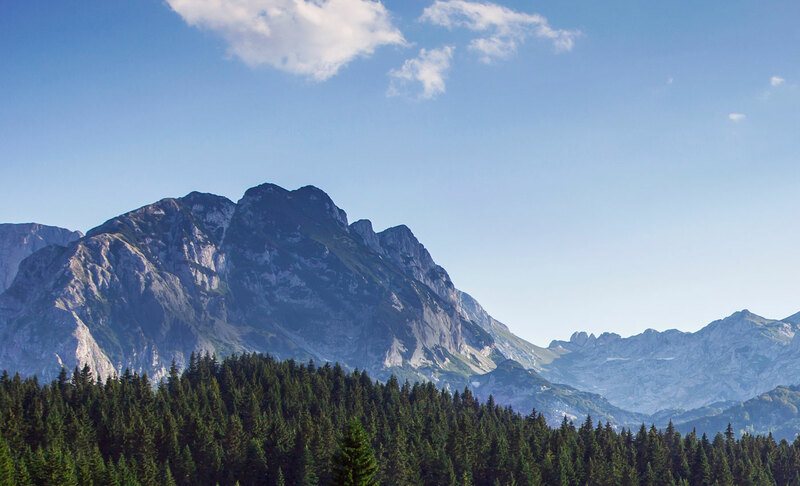 capacity of well over 1 billion board feet per year and markets around the globe.